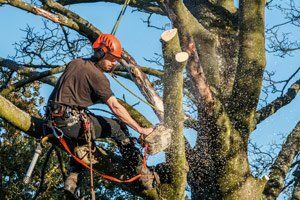 For any size and type of tree removal, the arborists at Adelaide Tree and Stump Removal can handle it. With same-day and after-hours services, we'll work with your schedule to get the tree removed in the time frame you need. Call us today to get started. 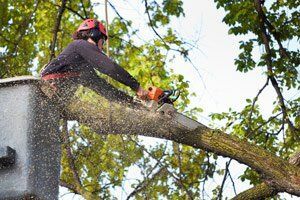 Our team of arborists can handle the removal of any sized tree. No matter if it's small or large, we can remove it safely and quickly. We have specialists trained and machinery made to access tight spaces. Our specialists are also trained to climb if needed. We maintain the highest-quality machinery to remove all size and types of trees. Our equipment is always tested and safe for use. 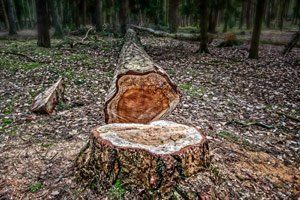 When you have a tree on your property that you need removed, whether for aesthetic or functional reasons, trust the team at Adelaide Tree and Stump Removal. Call now.